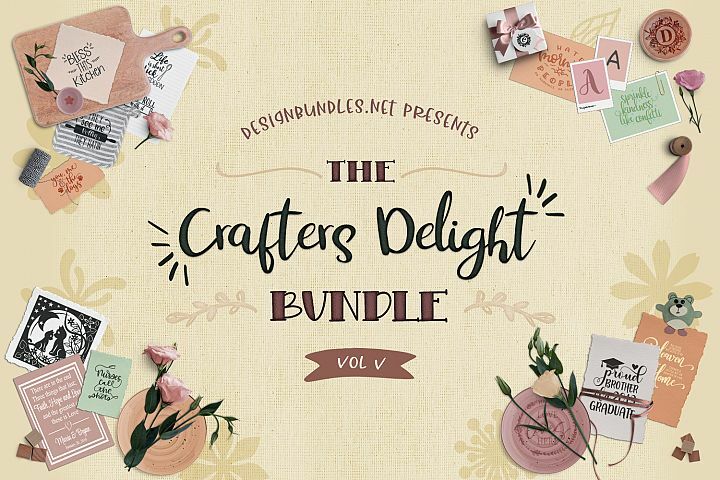 This weeks freebie is a little different as it doesn’t come with a tutorial. However, you may remember my post from a couple of weeks ago How to weld a word to an object in Silhouette Studio, where I went through how to weld a word to an arrow. 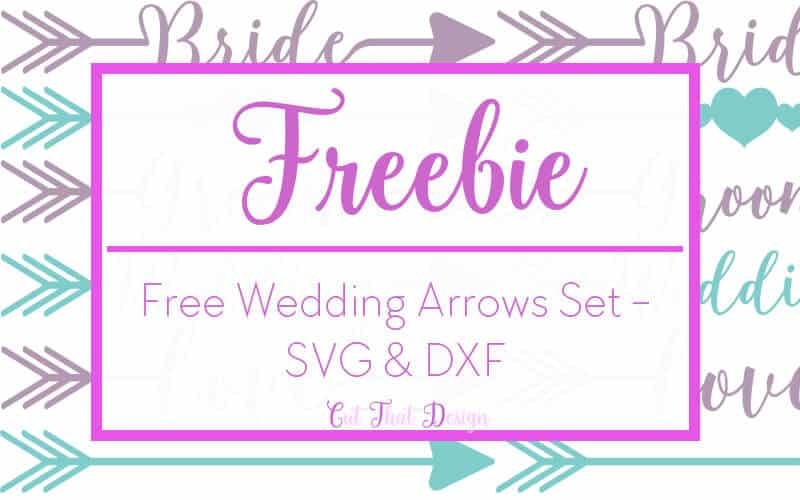 Based on that post I have designed a few different wedding themed arrows, i’ve also included in the freebie a plain arrow so you can have a go at creating your own using the tutorial in my previous post. The font I’ve used is the same font from the previous post, it’s Blingtastic* and is available from The Hungry JPEG*, even better it also comes with a commercial license. All these are in one file so will need un grouping in your software. 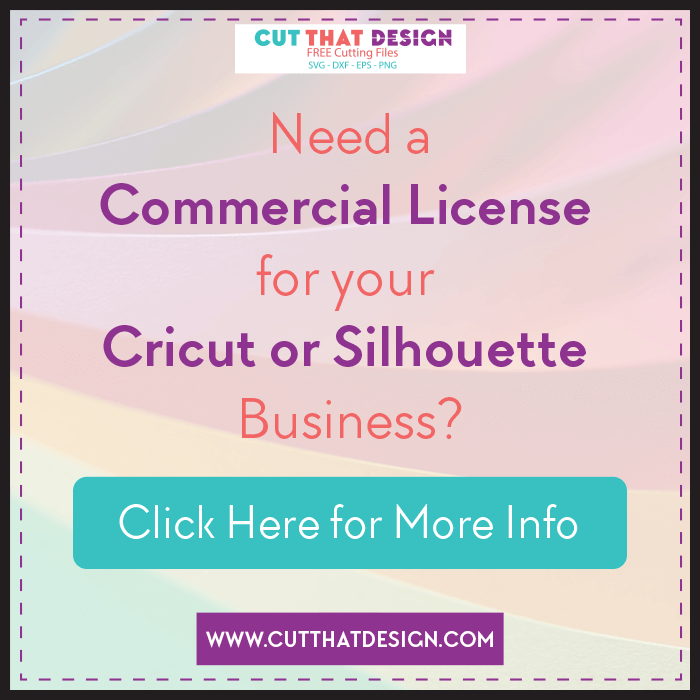 Not sure how to open SVG or DXF files in either Cricut Design Space or Silhouette Cameo? 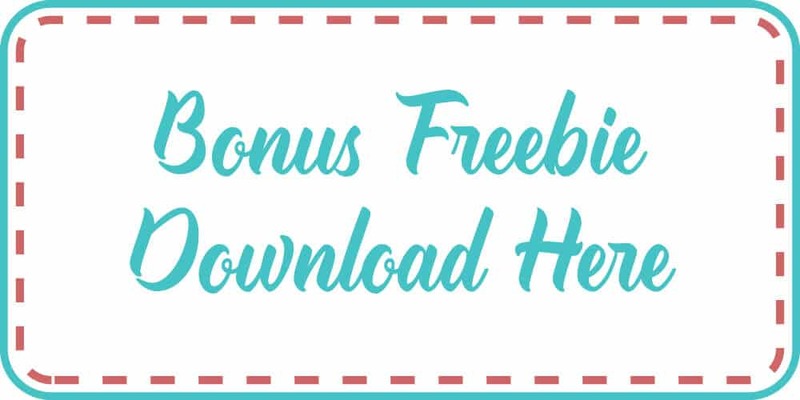 Thank you so much for reading, I really hope you’ve enjoyed this weeks freebie. Next week normal service will resume with a Tutorial along with the freebie. Please share your creations with me, on Pinterest,Facebook or Instagram, I’d love to see.